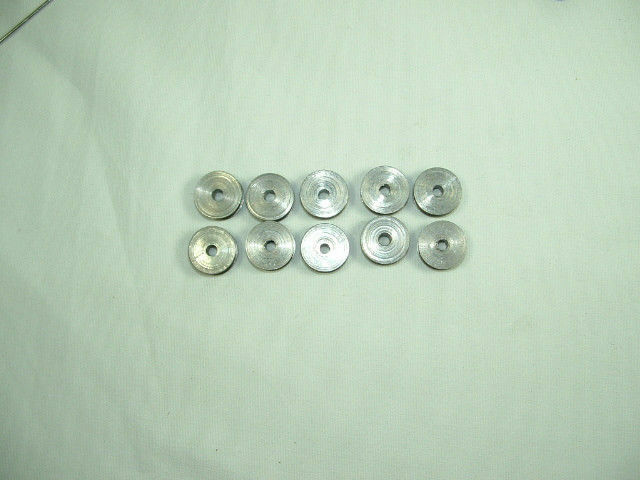 5 pack of machined bobbins for Chinese patcher sewing machines. Will also fit the Abel 2900 machine. These are not a standard bobbin and we are not aware of an industry-standard equivalent.